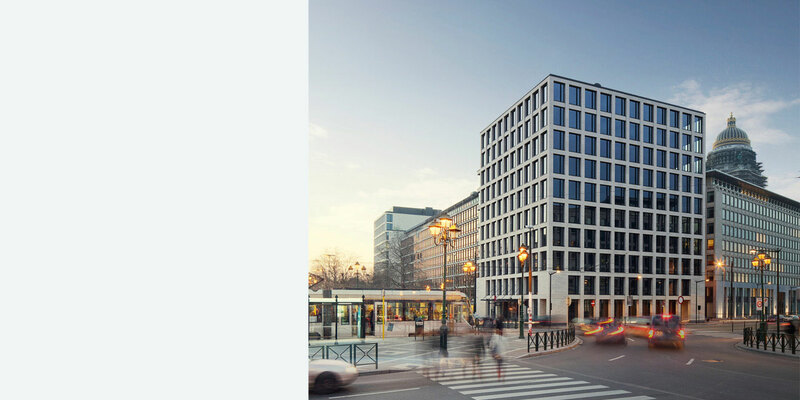 Themis buildings, located near the famous dome of the Palais de Justice, is a part of the second phase of a larger development of law courts in the centre of Brussels and forms a twin project with the Jean Jacobs building. 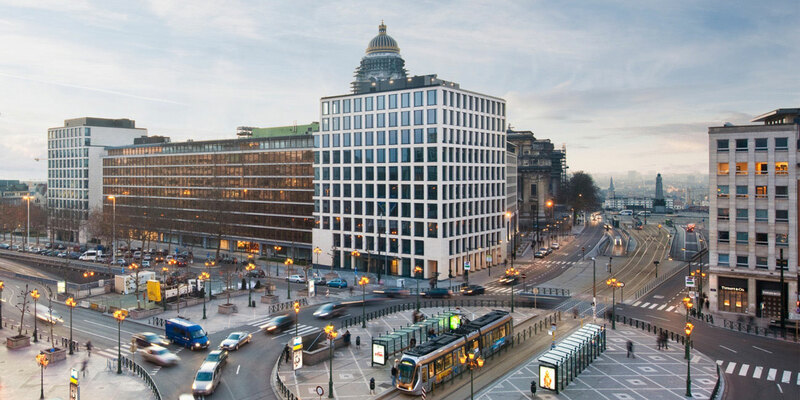 Originally designed as a court of law, the project is actually a private development leased to the Belgian Federal State on a long-term contract. 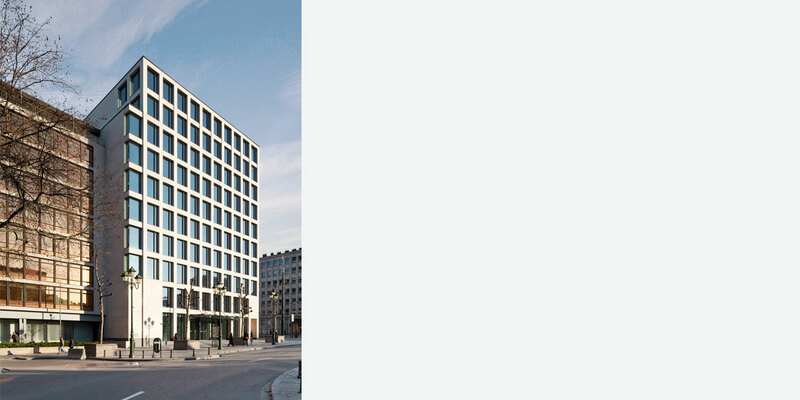 White limestone used for the façade helps the building to blend harmoniously with the existing historic urban fabric.